At Grovedale Primary School, we have a whole school Camping Program which runs from grade Prep to grade Six. The Camping Program enables students to develop their independence, team building skills and encourages students to take risks in a safe environment. The camping program enables students to build positive relationships with their peers and teachers. 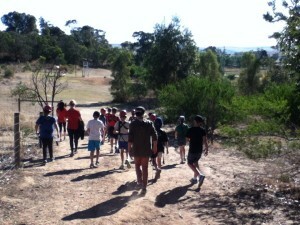 Students begin their camping experiences in grade Prep and gradually build up to a three day camp in grade six. Preps begin with our Prep/1 Barbeque in which students come back to school in the evening for two hours to take part in cooperative team building games and have dinner together. It is always a lot of fun and the students thoroughly enjoy it. In grade 2 students participate in the Grade Two Sleep Over where they come to school and stay in their familiar environment. 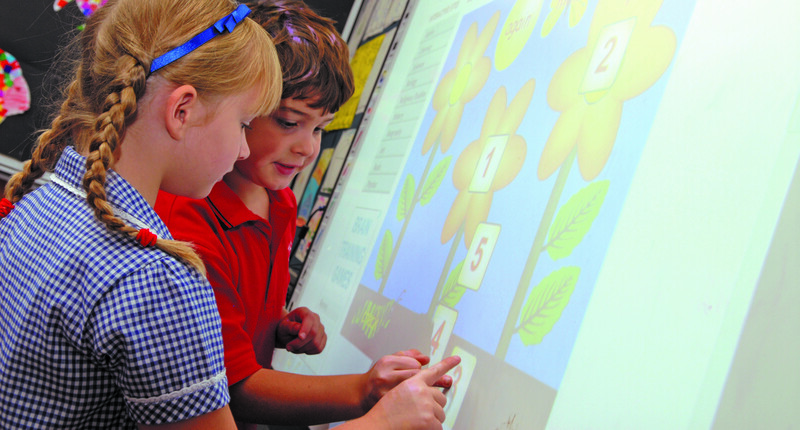 Some of the activities the students participate in include role plays, relay races and storytelling. 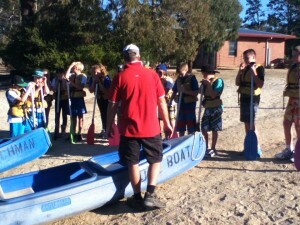 In Grades Three and Four Students attend a camp at Camp Wyuna in Queenscliff and YMCA camp in Anglesea. Camp Wyuna is an environmental beach camp in Queenscliff which focuses on sustainability and environmental aspects. Students attend the Marine Biology Centre and take part in activities on the beach with a marine biologist. Students learn about how to be sustainable by planting vegetable gardens and cooking with the vegetables in the pizza oven. The YMCA camp in Anglesea is more of an adventure camp where students take part in activities such as low ropes course and flying fox. The Senior Students attend an Urban Camp in the city of Melbourne where they can experience city life over 3 nights. Some of the day trips include the Aquarium, Victorian Market, MCG and the Melbourne Jail. 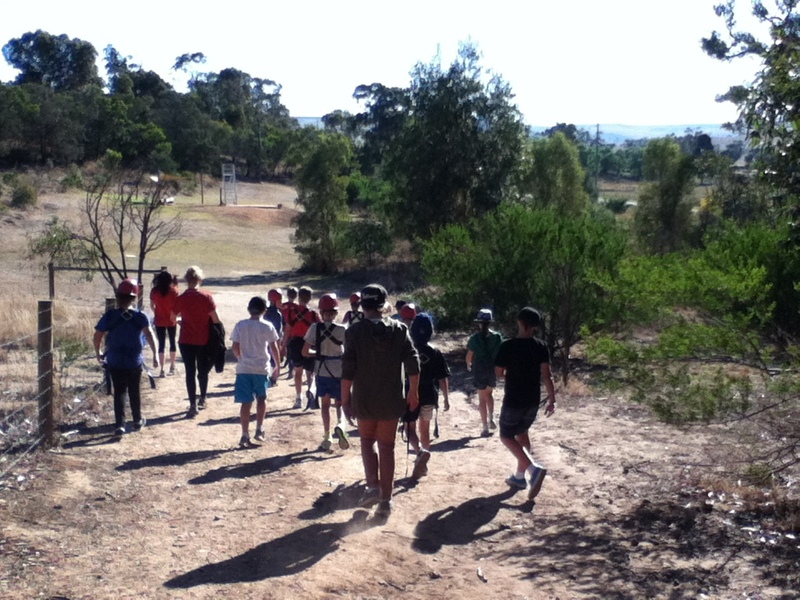 Students in grade 5/6 attend a bush adventure camp the next year where they stay in a country environment to take part in exciting outdoor activities.